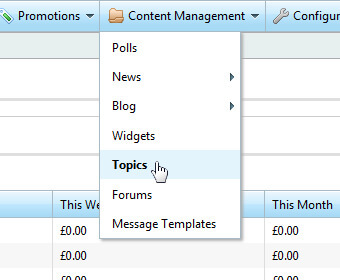 Login to the admin area of your nopCommerce store, hover over the menu option "Content Management" and select "Topics". Click "Add New" in the top right of the list overview. Complete the topic info section with your desired System Name (URL) & Title. 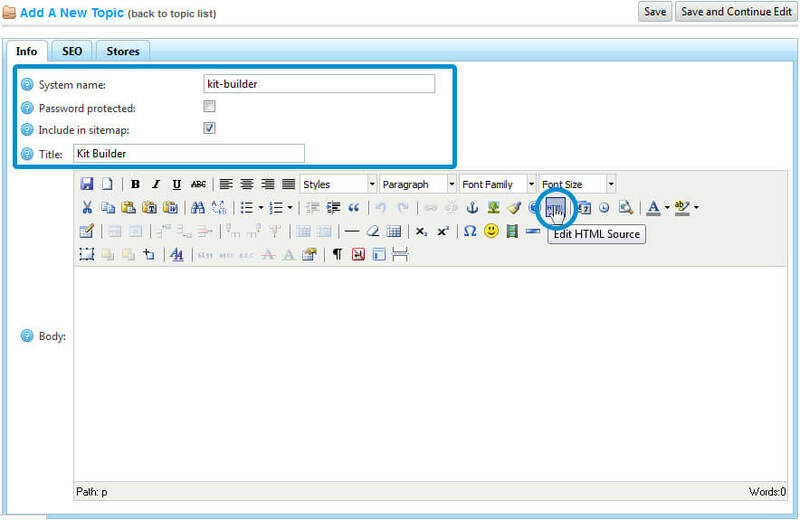 Now click the HTML view button on the text editor. 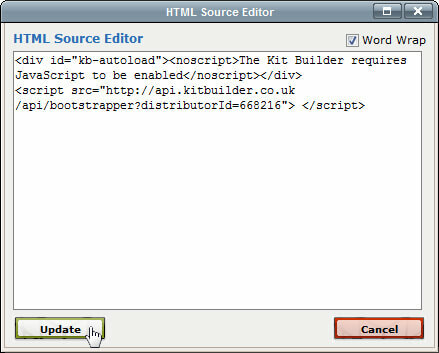 Paste your Kit Builder script (Demo code can be found here) into the HTML pop up window, and click update. Save your new topic. If you have any issues when inserting the Kit Builder into your nopCommerce website please let us know click here. Remember to include as much detail as possible & a link to your website.